Send Ravi Kahlon an email. 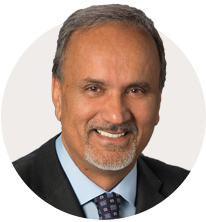 Ravi Kahlon was elected as the MLA for Delta North in May 2017. Ravi is the Parliamentary Secretary for Sport and Multiculturalism. Born and raised in Victoria, Ravi was introduced to Field Hockey by his father and grandfather. He is a two time Olympian in the sport for Team Canada and has been inducted into the Delta Sports Hall of Fame. 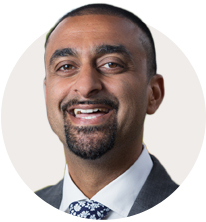 Prior to his election as an MLA, Ravi spent seven years in banking, and another six years in the New Democrat Caucus as Director of Stakeholder Relations. Ravi has been active in the North Delta community for many years as a volunteer on the boards of the Delta Parks and Recreation Committee and Men’s High Performance Field Hockey BC. He is also a certified coach and mentor to many youth in North Delta, and spends time coaching field hockey and soccer. Ravi lives in North Delta with his wife Lily, and son Naven.